Cairo’s archaeological treasures stretch beyond Giza to nearby Sakkara, Dahshur, and ancient Memphis. With this private full-day tour, cover off the Giza Plateau, and the tombs and relics of the other three locations with ease. 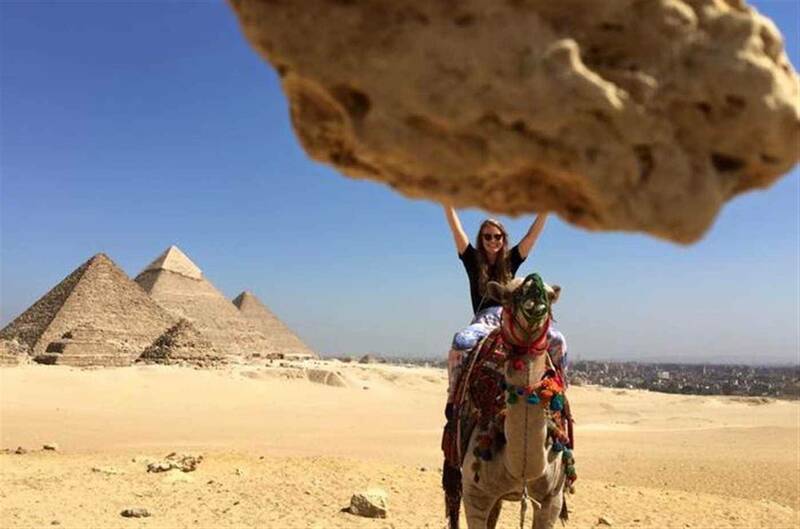 Traveling between the sites by private climate-controlled vehicle, view Giza’s pyramids and Sphinx; Sakkara’s Step Pyramid; Dahshur’s Red and Bent Pyramids; and Memphis’ age-old artifacts as a guide shares their history and secrets. 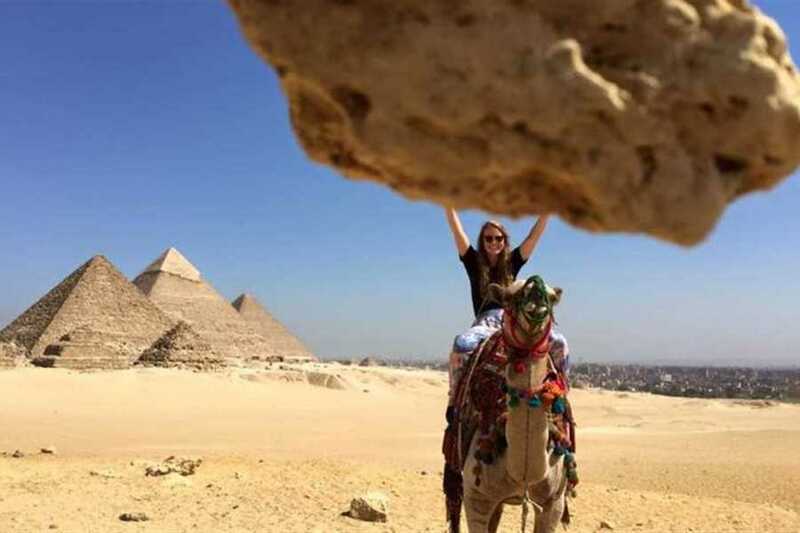 At 8am you will be picked up from your hotel in either Cairo or Giza by your tour guide to start your full-day tour visiting the Giza Pyramids, Cheops, Chephren and Mykerinos. After seeing the famous pyramids and getting lots of photos, visit the Valley Temple. The place where the priests mummified the dead body of King Chephren owner of the second pyramid at Giza Plateau. This is the place where you can have a close-up look at the Sphinx, the legendary guardian that stands by the huge funeral complex with its lion body and the head of King Chephren. After you Finish your visit to Giza Pyramids continue your day tour to Saqqara area, located only 16.7 miles (27 kilometers) southwest from Cairo. Visit the Step Pyramid, built for King Djoser, it is considered an important part in the process of the pyramid evolution, which were made from the simple mastaba to its widely known form. Then continue your day tour to Memphis City , the ancient capital of Egypt, where the colossal statue of Ramses II and the great Alabaster Sphinx date back to 3100 B.C. Your tour finishes with drop off at your hotel.